Lori started in the insurance industry in 1988 and has worked in various insurance capacities over the last 20 years including Claims, Underwriting, Personal Lines and Life and Health. Lori is a go-to at Robertson Ryan for individual/business life products as well as disability insurance among other specialty insurance products. 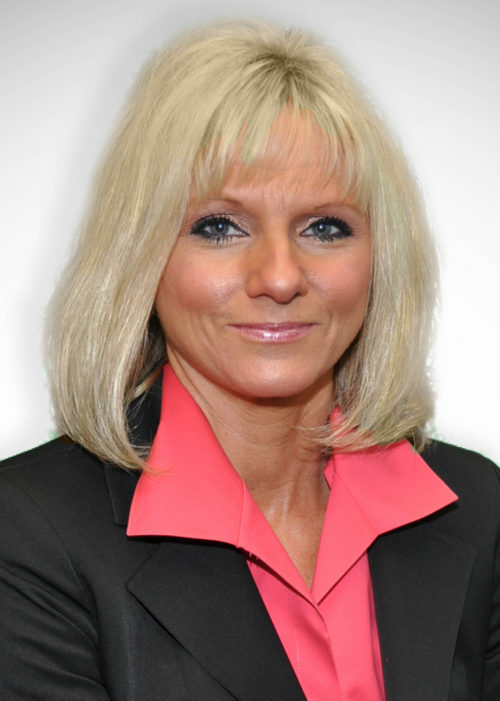 She works with individuals and employees providing key coverages to protect their families and businesses.